Browsing the archives for the random category. Last night I saw City and Colour, this is something I have done a number of times now. However, not often that you get to do so at The Royal Albert Hall! 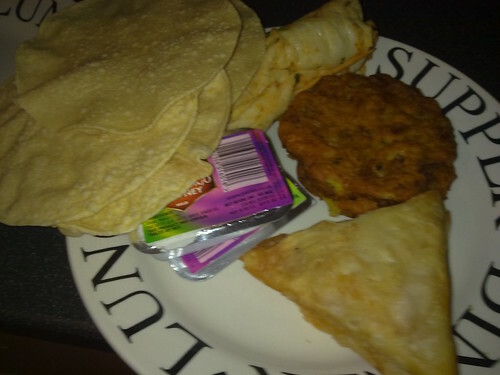 After a hard day in the gym yesterday we decided what better way to celebrate than having a massive feast… Sensible hey? 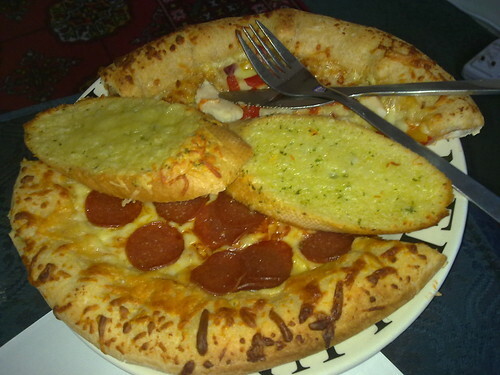 A massive pizza, well half Pepperoni and half Chicken, with some garlic bread. Who wants in next time? @nickobeano and @chiefinho up for it again? Why wouldn’t you have a bbq? It was such a lovely cold and wet day, how could we resist? First course went down well, burger, sausage, some ribs and potato. Leave room for course two of lamb kebab, steak and another burger! Ace.